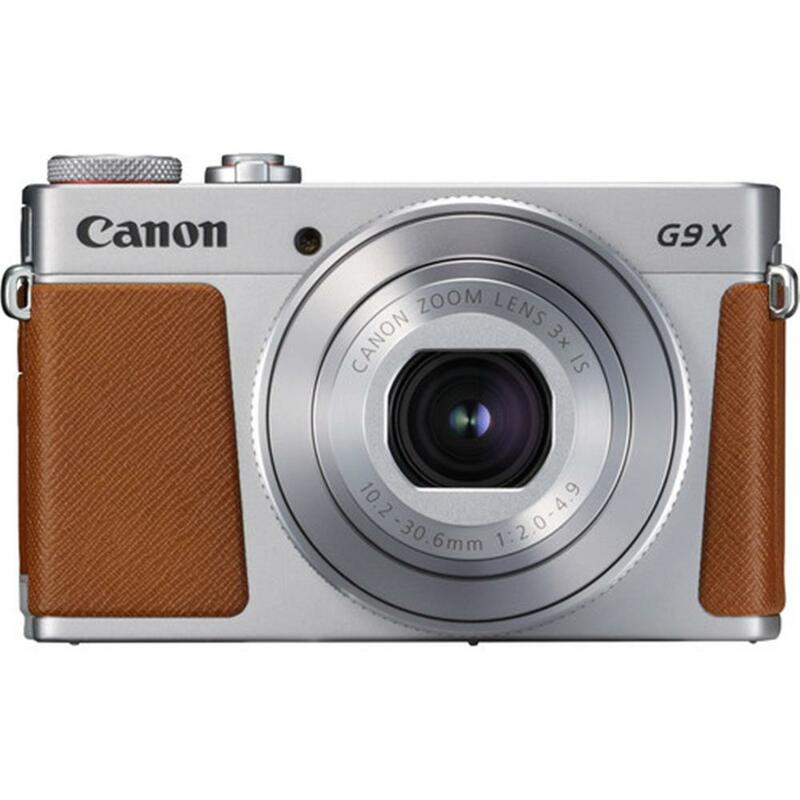 Henrys.com : CANON POWERSHOT G9X MKII SILVER 20.2MP CMOS 3X 3"
CANON POWERSHOT G9X MKII SILVER 20.2MP CMOS 3X 3"
built-in Bluetooth connectivity for easy sharing. 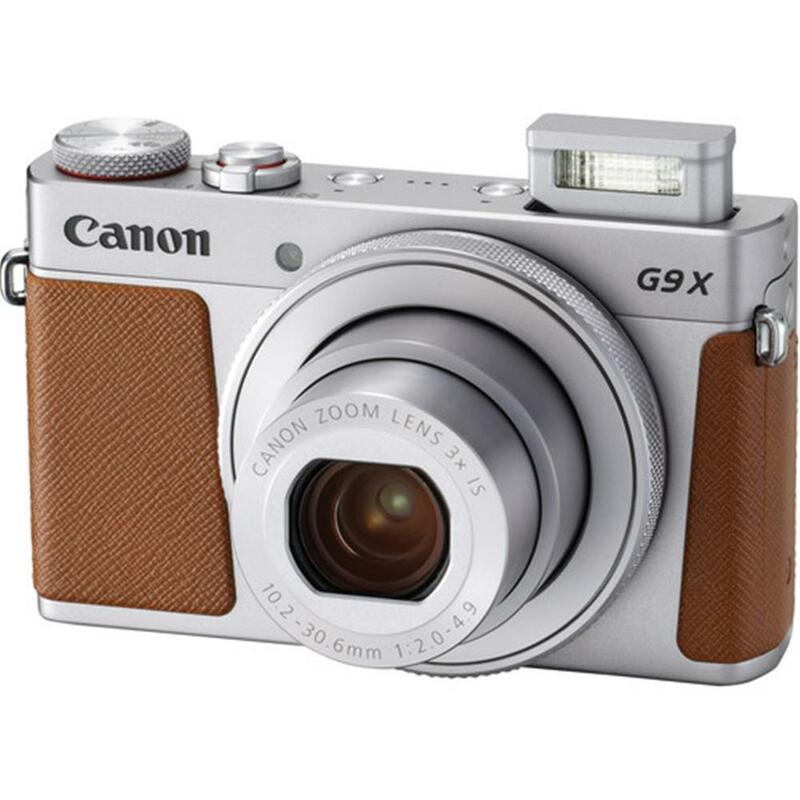 With the PowerShot G9 X Mark II, it's easy to capture the precious times of your life in a stylishly stunning way. Thanks to built-in Wi-Fi technology and the Canon Camera Connect app**, the PowerShot G9 X Mark II camera can transfer photos and videos to and from compatible devices, upload directly to various web services and more. Built-in NFC technology*** means it can connect directly to compatible devices by simply touching the NFC icon on the camera to the device. 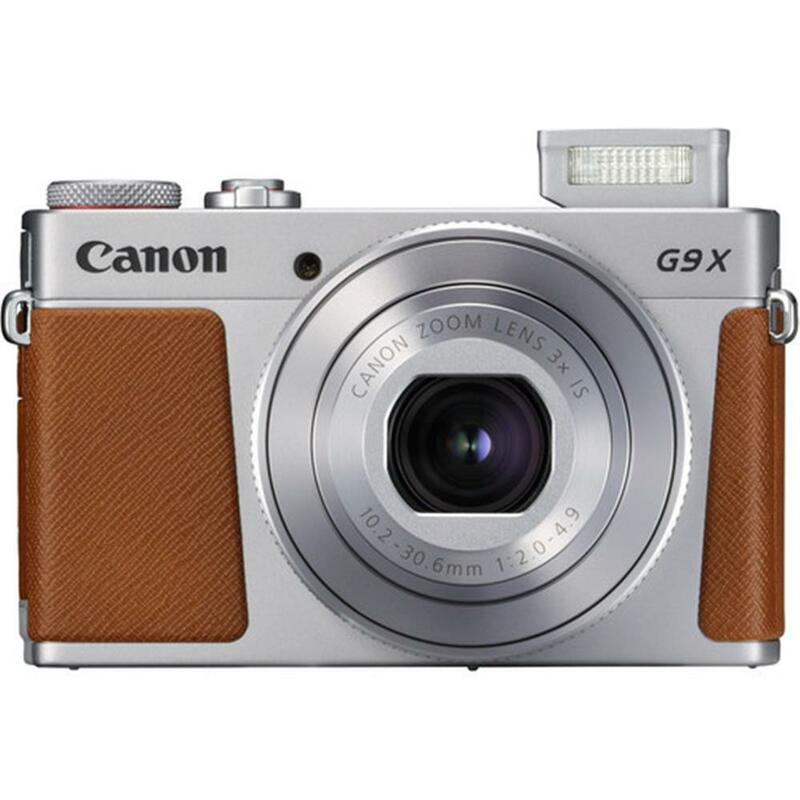 Bluetooth pairing**** lets you easily connect to and remotely control the PowerShot G9 X Mark II from compatible smartphones using the free Canon Camera Connect app**. 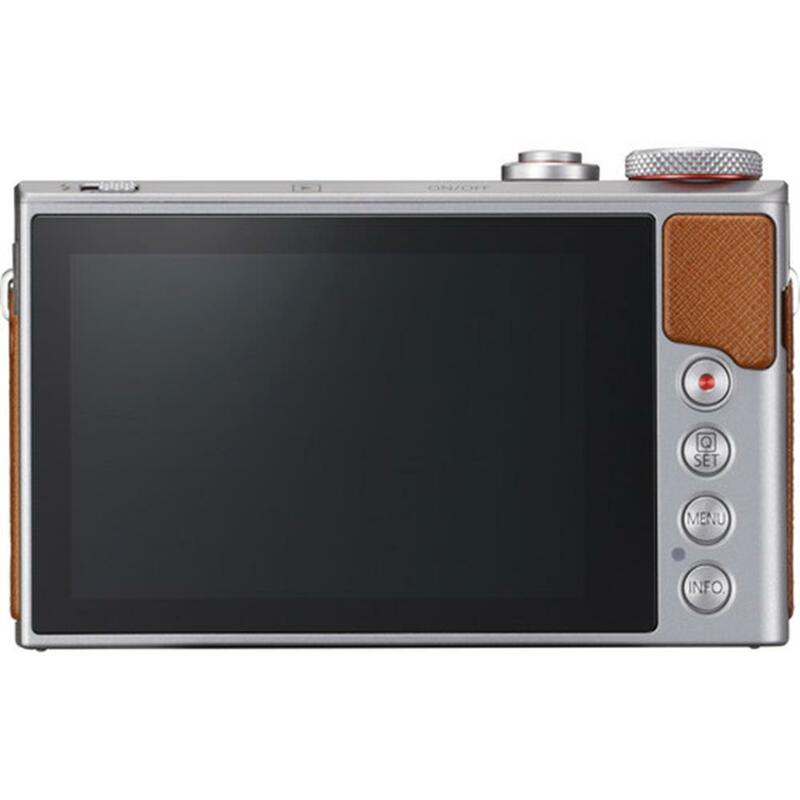 After the initial pairing, you can set the camera to automatically connect, then control camera operations remotely. You can also establish a direct Wi-Fi connection to use your phone as a viewfinder, and check and download previously captured photos and videos. ** Compatible with iOS versions 8.0/8.1/8.2/8.3/8.4/9.0/9.1/9.2/9.3/10.0, Android? smartphone and tablet versions 4.1/4.2/4.3/4.4/5.0/5.1/6.0/7.0. Data charges may apply with the download of the free Canon Camera Connect app. This app helps enable you to upload images to social media services. Please note that image files may contain personally identifiable information that may implicate privacy laws. Canon disclaims and has no responsibility for your use of such images. Canon does not obtain, collect or use such images or any information included in such images through this app. *** Compatible with Android smartphone and tablet versions 4.0/4.1/4.2/4.3/4.4/5.0/5.1/6.0/7.0. 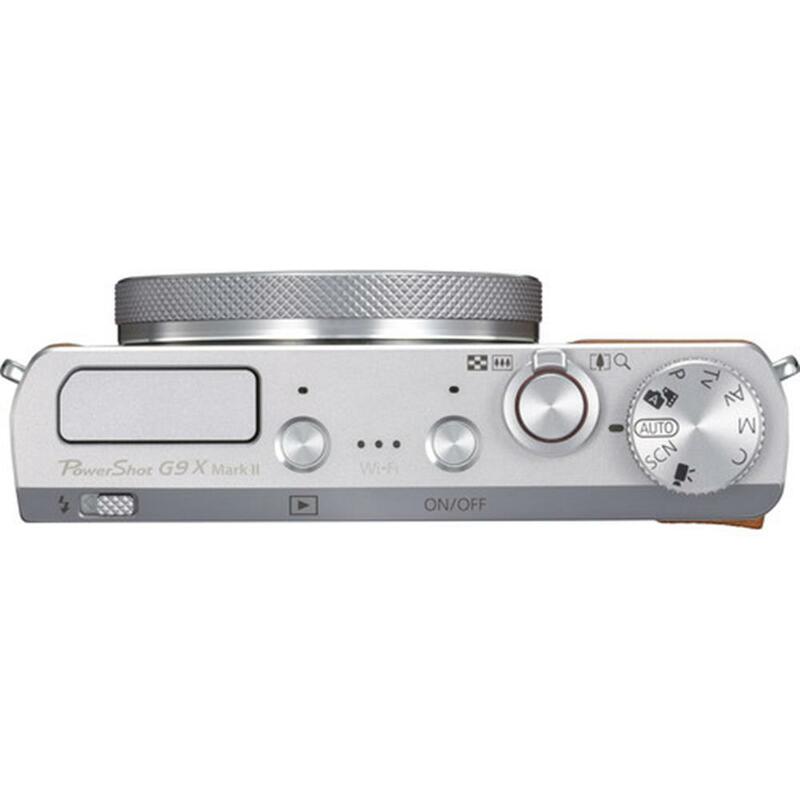 ****Compatible with select smartphone and tablet devices (Android version 5.0 or later and the following iOS® devices: iPhone 4s or later, iPad 3rd gen. or later, iPod Touch 5th gen. or later) equipped with Bluetooth version 4.0 or later and the Camera Connect App Ver. 2.0.10. This application is not guaranteed to operate on all listed devices, even if minimum requirements are met. The 3.0-inch touch panel is designed for easy operability so you can make adjustments while still being ready to snap a photo. The menus are customizable, meaning the settings you adjust frequently can be set to be easily accessible. You're also able to swipe quickly through photos you've taken, and tap the screen to easily adjust picture options and change what the camera is focusing on. 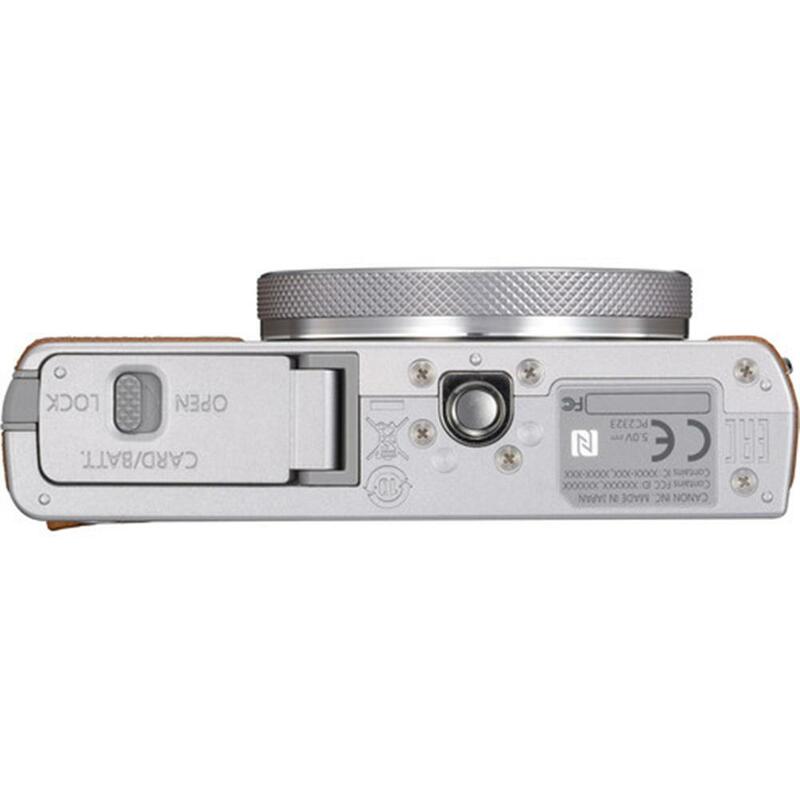 In addition, the control ring around the lens can be rotated with your fingers to make adjustments to various settings, simplifying the process even further. Just because you want to capture a memory forever doesn't mean the world pauses for your camera. Whether it's a funny instant with your pet or a vintage train rolling into the station, the PowerShot G9 X Mark II camera's fast capture (up to 8.2 fps) can help save the moment you want. Plus, improved object tracking performance automatically detects what you're capturing to help ensure they stay clear and in focus in virtually every shot, no matter the subject. The Picture Style function, just like on EOS digital cameras, lets you choose between eight presets that adjust color, contrast and other aspects of the image to help you fine-tune how your picture looks. For example, if you're taking a photo of a friend, you can use Portrait mode, which adjusts color to create beautiful skin tones and flattering pictures. If you're looking to capture some stunning mountain peaks, you can use Landscape mode, which helps keep the colors vibrant from the blue sky to the green trees. There are eight styles to choose from, plus you can download additional styles and even create your own with the Picture Style Editor. The PowerShot G9 X Mark II camera's in-camera RAW conversion lets you adjust multiple aspects of an image after you capture it, without using a computer. You can change brightness levels manually or through the Auto Light Optimizer, which analyzes the photo and adjusts it accordingly. 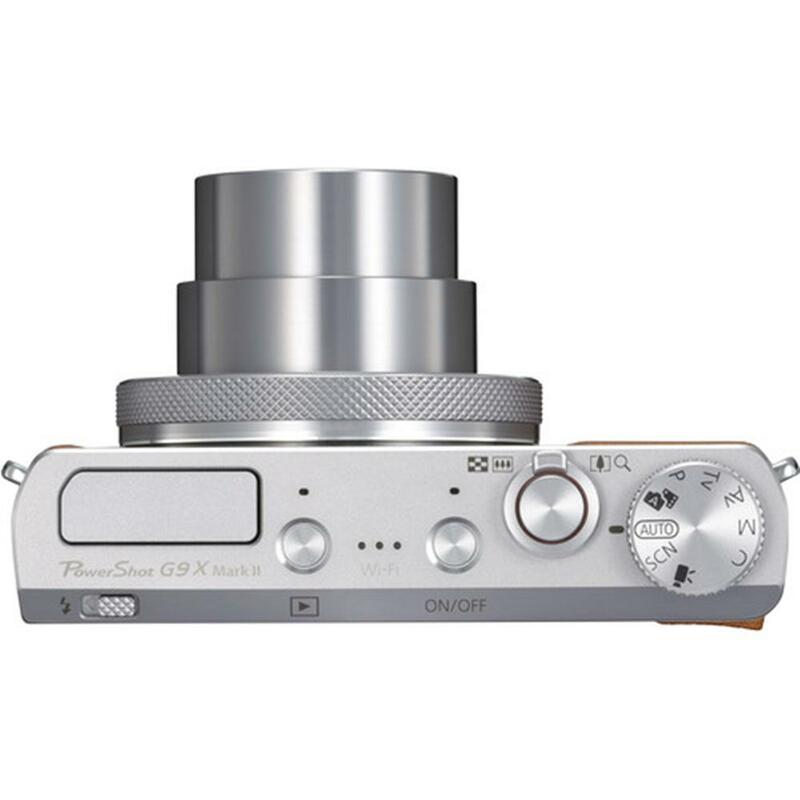 You can also fine-tune the white balance, change the Picture Style and more. When you're done, switch between the original and adjusted image to check your work, then save the result as a JPEG for later use. 3.9 to 8.2 shots / sec.